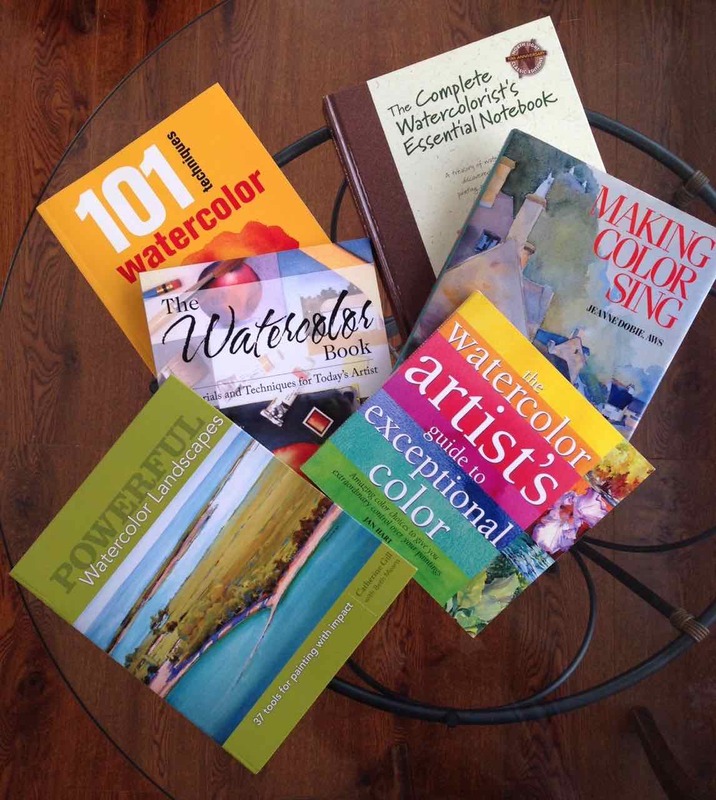 This entry was posted in Blogging A to Z and tagged Watercolor books by Dana Burrell. Bookmark the permalink. Which one have you ordered? I’m always on the lookout for recommendations. Thanks Janet! I always appreciate your input.